Take advantage of our current special offers which are running on the below training courses. Book or enquire online today to secure your place. All of our prices include the certification and any manuals for the training the only added extra is VAT. Offers can change daily so be sure to check back soon. Introducing a completely new approach to health and safety training. Project Skills Solutions offer the lowest price IOSH Managing Safely courses, from just £399+vat and venues Nationwide our IOSH Managing Safely courses are convenient and great value. This is not your average health and safety course, designed to keep delegates interested, the IOSH Managing Safely course uses a practical program, full of step-by-step guidance, games, clear scenarios managers can relate to, quizzes and much more. ...and don't worry, our health and safety courses don't use off-putting jargon or legal language. We teach you what you need to learn, in a way that is easy to follow, in a classroom environment so you can learn with other managers and an expert trainer every step of the way. With venues across the UK you are never far away from a Project Skills Solutions IOSH Course. Project Skills Solutions offer the NEBOSH National General Certificate in Occupational Health and Safety Nationwide at one of our training venues or for a group on your site. Courses leading to NEBOSH qualifications attract around 50,000 candidates annually, with exams taken in over 120 countries around the world. 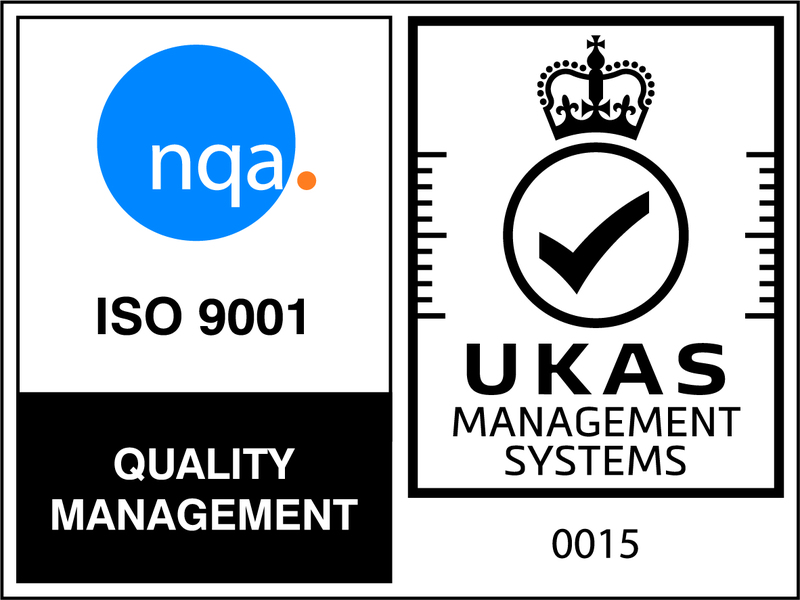 NEBOSH qualifications are recognised by the relevant professional membership bodies including the Institution of Occupational Safety and Health (IOSH), the Chartered Institution of Water and Environmental Management (CIWEM) and IEMA. The vast majority of occupational injuries, incidents and ill-health are avoidable by good health and safety management. By saving money, improving productivity and raising workforce morale, effective health and safety management should be recognised as an essential element of a successful management strategy. Many larger organisations choose the NEBOSH National General Certificate as a key part of their supervisors’ or management development programme. Smaller organisations often only require their manager taking the lead on health and safety issues to hold the qualification. Benefits For Delegates If health and safety is important to an employer your qualification can help to set you apart from competition for a job role. The minimum standard for a role in health and safety (92% of positions ask for a NEBOSH qualification or IOSH Membership). Internationally recognised qualification. Career progression. Gain IOSH membership. Once you have completed your NEBOSH National General Certificate course, you can gain IOSH membership, and letters after your name, first at Associate level, and then with experience Technical level. Improve career prospects. Keep up to date with with industry knowledge. Network with other safety professionals and companies. Get advice and expertise. Assist in the planning, implementation and review of an organisations health & safety policy. Understand the requirements of HSE legislation, codes of practice and the prosecution process. Undertake risk assessments and recommend suitable action. Investigate accidents and prepare reports in line with HSE legislation. Identify common hazards in the workplace and recommend suitable corrective measures. The IOSH Working Safely is a one-day course which covers the essentials of health and safety within a working environment. The course teaches delegates how to improve business performance and staff motivation, whilst learning how to enhance safety, health and well being via everyday behaviours. The IOSH Working Safely course is designed to be a high-impact programme, designed to be fun and inclusive, with an enjoyable, interactive and stimulating learning approach and ultimately teaching delegates “how to work safely”. Who Is The IOSH Working Safely Course Designed For? The course is designed for workers at any level, in any sector and needs a grounding in health and safety. 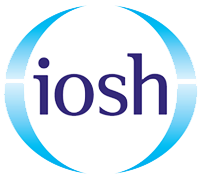 What Will Delegates Gain From The IOSH Working Safely Course? After successful completion of the IOSH Working Safely course delegates will gain a solid understanding of health and safety, including the ability of defining hazards and risks and identifying common hazards. Delegates should also find the overall safety performance within their workplace is improved such as greater productivity being achieved, improved company-wide safety awareness culture & appreciation of safety measures, enhanced staff involvement to improve a working environment and an overall improved reputation within the supply chain. What Will Employers Gain From The IOSH Working Safely Course? There are a range of benefits employers will gain from the IOSH Working Safely course as their employees will gain the IOSH Working Safely certificate. The certificate will indicate a solid understanding of health, safety and environmental basics, awarded by IOSH - the chartered body for safety and health professionals. Further benefits of employees taking an IOSH Working Safely course include; - Health & safety training designed and quality controlled by IOSH - Minimal disruption to working days and shifts as the course duration is for one day - Efficient & effective learning of health, safety and environmental basics - Globally-recognised, respected and certificated training for staff - Memorable and thought-provoking facts & case studies to reinforce learning throughout the course Why Should I Take The IOSH Working Safely Course With Project Skills Solutions? Here at Project Skills Solutions we always go the extra mile to ensure every one of our delegates receives the best learning experience possible, as our courses are delivered by our expert trainers who have extensive experience within the industry. Project Skills Solutions also offer courses across our nationwide training centres which are competitively priced, so you can study your course in a location convenient to you. This is a 1 day course designed to help those who are about to or have just begun to work in the industry to understand the potential hazards they face on site. 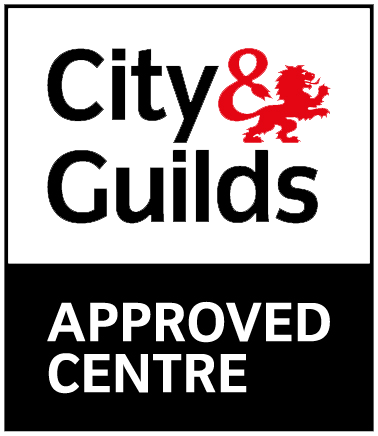 This course us an ideal starting point for those wishing to gain an industry accreditation card such a the green card or the CSCS Labourers Card. This course is an alternative route to the QCF Level 1 Award in Health and Safety in a Construction Environment for the CSCS Labourer Card. This course provides a practical summary of Health and Safety, welfare and environmental issues, identifying the delegates responsibilities for looking after themselves and others. It outlines the employers duties and explains what should be done if the worker thinks that anyones health and safety is being put at risk. There is no formal entry requirements for this course, although you will need a good understanding of spoken and written English. If you have any worries or concerns in this areas please call or chat with us online. Assessment will be by multiple choice question paper at the end of the course. Delegates are also expected to be interactive during the course. Once delegates have completed their Health and Safety Awareness course some will progress to the SSSTS course for supervisors on site. If you are a construction business or employer based in Great Britain you can register with the CITB and have access to CITB funding. You can then claim grants, £50 per day, for staff you declare on your Levy Return who receive training. It's simple to claim your grant, just provide the below information to Project Skills Solutions before or on the course so we can include on the delegate's registration form. Employer's name. Employer's address. Employer's 7-digit CITB registration number. As one of the biggest training providers in the UK, were sure to help you find the course/training you're looking for. If its not listed on this website, we'll do our best to get it for you. We will work with you to find a solution that is both practical and within budget.